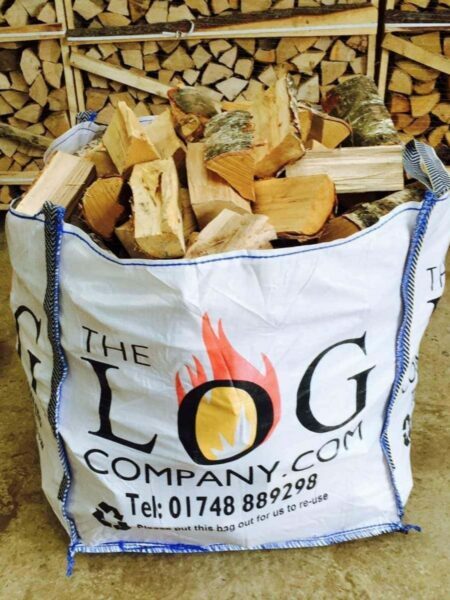 Don’t slip up on the way to your log store this winter with our handy 25kg bags of Rock Salt. 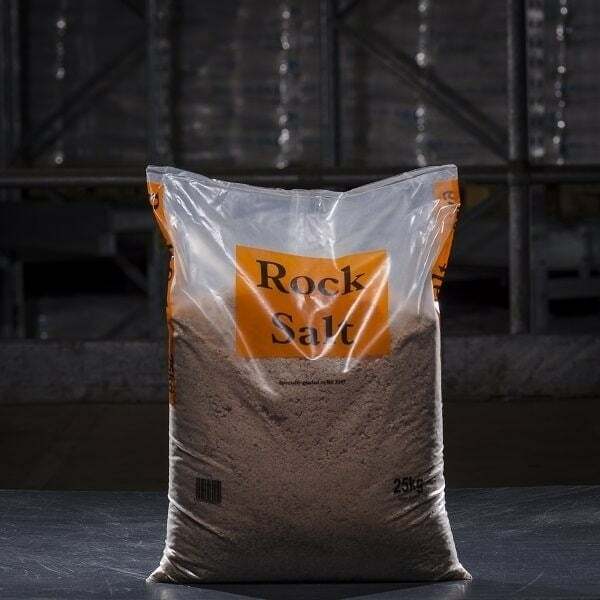 Our rock salt is ideal for applying to important areas such as pathways, doorsteps and drives and will keep them clear of snow and ice. 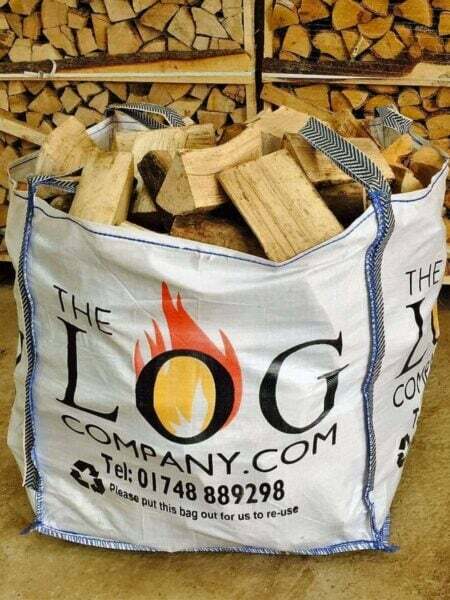 This is brown conventional rock salt which will melt ice fast, help to give traction and can be conveniently delivered with your logs.